We reach more than 90% of the connected people worldwide through several marketplaces integrated into our platform. We connect media buyers and advertisers directly with real-time, data-driven display advertising opportunities around the world. 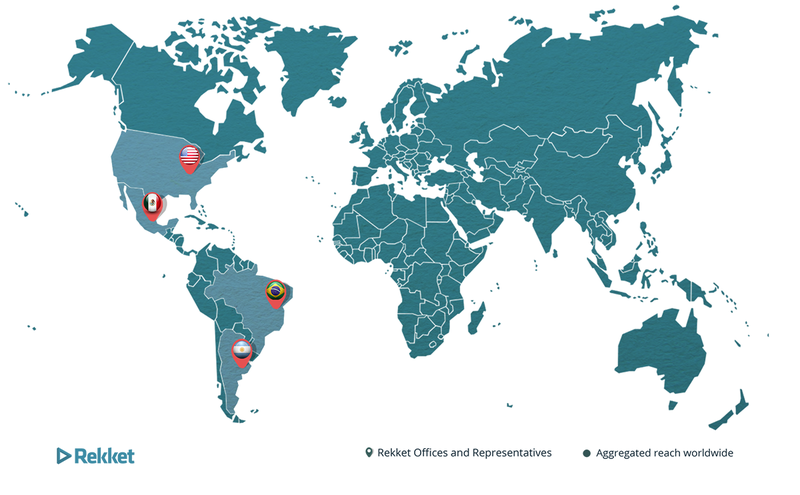 You can visit our offices and representatives in Argentina, Brazil, Mexico and USA. 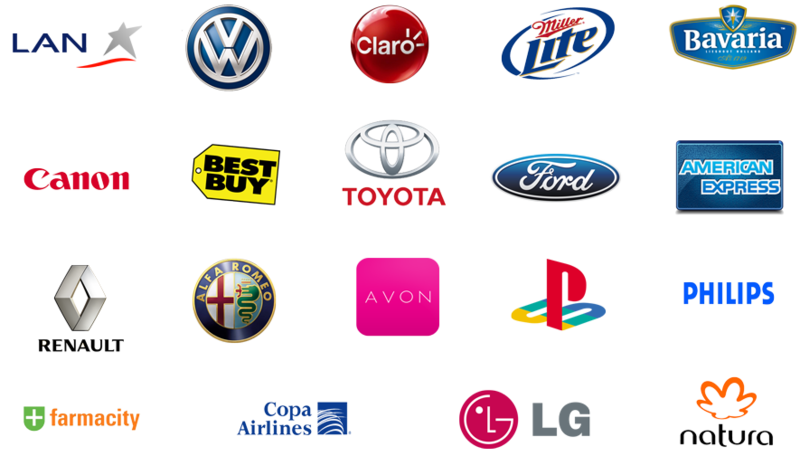 In our lists of clients you can find many of the world’s most well-known brands. Our added value is that we are passionate about efficient operations execution. Advertisers trust us because they know their interest is best cared in our hands.